My book launches exactly nine weeks from today and the first question people ask is, are you going to do a book tour? The answer is: I did it last weekend. My book tour consisted of transporting high school textbooks from the dining room to teenager bedrooms so that extended family could celebrate a birthday dinner around an actual table. Turns out, ten city book tours only happen to celebrity authors and fictional protagonists. According to my publicist, appearances do not sell books. According to Guerilla Marketing for Writers, the average number of books sold at a book signing is…four. Reader, I didn’t know it was going to be this hard. I thought once you signed a contract with a publisher you proceeded to the next level where things like grocery shopping, bill paying, and tooth flossing were outsourced. 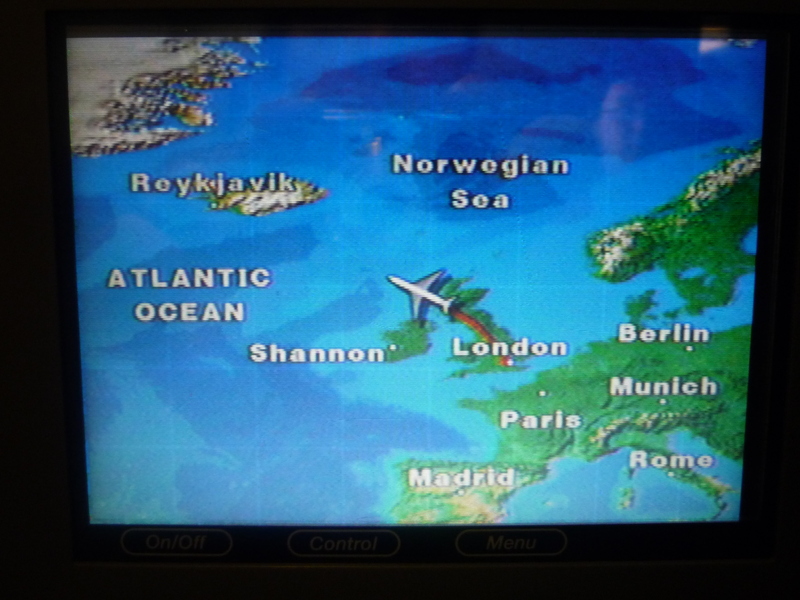 I thought my staff would hand me a boarding pass and point me to New York City and beyond. With no experience, no established audience, and no budget, what’s a debut author to do? The challenge: Develop a unique book promotion plan that communicates the appeal of My Jane Austen Summer to readers throughout the world. The plan’s format and design are limited only by the designer’s creativity. Resources available: computer, materials found in the home, and imagination. Deadline: February 15. If you are successful, your book lives. If not, leave quietly. Nobody told me I would have to use my imagination to solve problems! Time is running out, but don’t worry. The same gray matter that brought My Jane Austen Summer into the world is working around the clock to solve The Challenge and keep the book from an early demise. Come back on February 15 when The Solution will be revealed. Although the plan is still under construction, rest assured it will require no hotel reservations, boarding passes, or invasive TSA pat-downs. This entry was posted in Cindy Jones, launching things, My Jane Austen Summer, The business of writing.... Bookmark the permalink. Best of luck Cindy. I am sure you will knock my socks off. Thank you, Laurel Ann! I appreciate your confidence in me! Good luck! Fingers crossed! I’m ready to be …. astonishingly surprised!!! And I can’t wait to read and review your book, of course! I think I might cross my toes and eyebrows while we’re at it! Thank you, Maria! Your book tour looks like my summer vacation. I hope the launch goes well. What are friends for? To help sell books. You read. We’ll be there. You launch. Christmas gifts are taken care of. You go to London. I’m in your suitcase. I meant my summer vacation on paper. Want to buy any textbooks for senior year? Let’s talk about senior textbooks. Hah! The book tour of my dreams. I’m still trying to get out of the house! I’m certain you will come up with a brilliant game plan! I can’t wait to read it. Hi Dana, Thanks for the vote of confidence! In the midst of my own self-designed “Mamalita” book tour. My publisher was right: I’m not breaking any sales records on the road. But oh, the thrill of sharing the launch of my first book with friends! And if nothing else, a few Mamalita copies are on shelves where they may not be otherwise. Have met the most fabulous booksellers, too. A virtual tour is just not the same! A little of each? Excellent plan! Looking forward to reading more soon. Thank you for reading my book and thanks for the lovely review! Today is a great day for the fireplace on your site! I write book reviews for my library’s website and newsletter. I’ll be sure to write one on your book. You already sent me some little cards to hand out. I’ll do my best to get people in the Kansas City metro area to read your book. Oh and I can talk it up at the next area JASNA event. Thank you, Jenny! I can’t wait to hear what you think of My Jane Austen Summer. 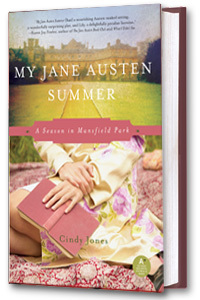 The fact that you will have just read Mansfield Park will help you get the most out of my book. And thanks for spreading the word within your JASNA chapter!